Due to construction moving faster than anticipated, we have to postpone the BBQ for the Spring of 2018. It will be held in the NEW and BEAUTIFUL yacht club on the SW waterfront. If you have already purchased tickets, you will be emailed directly. This is one of the most fun events of the year! 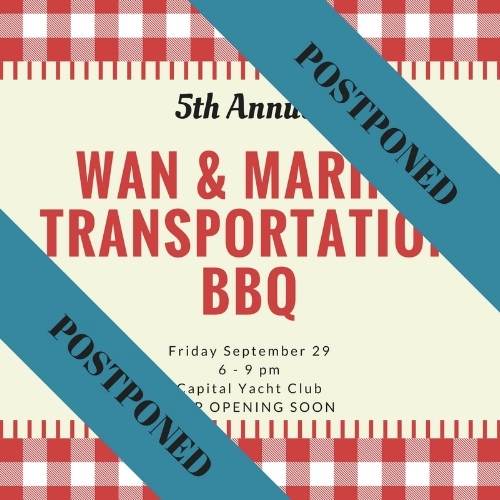 Join us, PIANC, and the Council on Marine Transportation for a BBQ full of networking, games, and more! Vegetarian options will be available! Price of admission also includes two drink tickets.